Ink Experts aims to provide the best possible products at the best possible prices. Newspaper printing inks are sources from our European partners. To maintain the high European standard of our partners, Ink Experts produces it’s own line of liquid inks to our partners standards. Developing the Ink Experts range of inks confirms our commitment to providing the best quality ink solutions.  Inks available from Ink Experts have been formulated to give high gloss, extra color strength, color clarity, consistency, rub resistance and excellent printability. 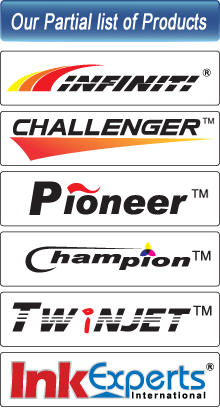 There is a wide variety of inks available for any printing requirement, with each product displaying exceptional versatility.